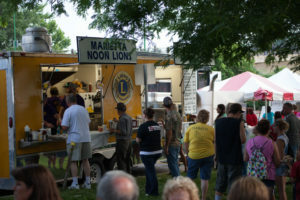 Food, music and free family fun! 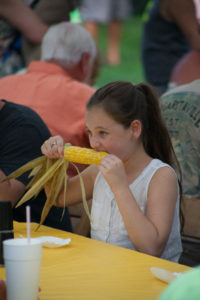 Join the Marietta Sweet Corn Festival in July as we celebrate our wonderful agricultural history. 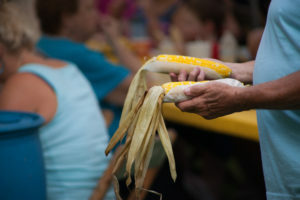 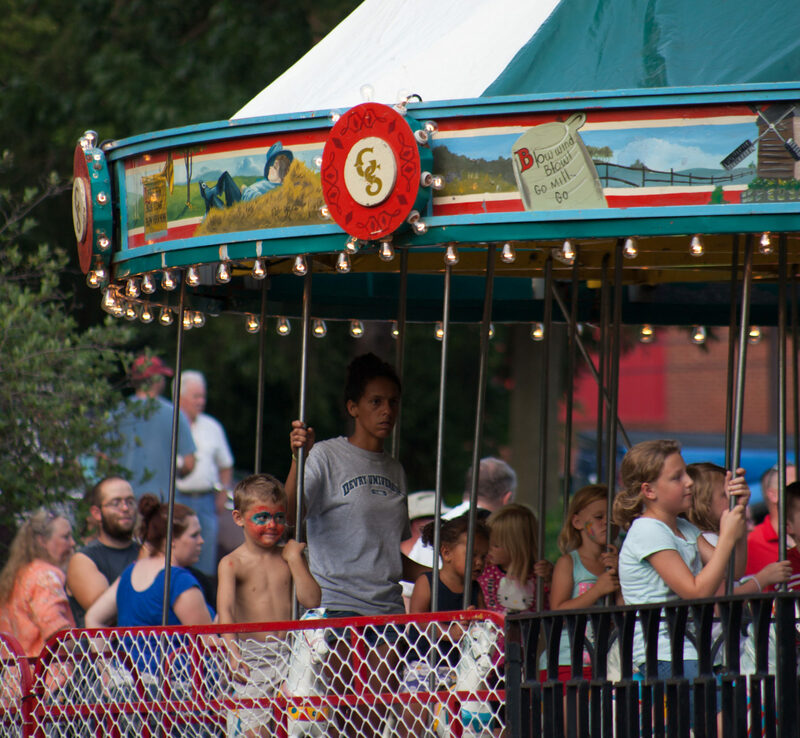 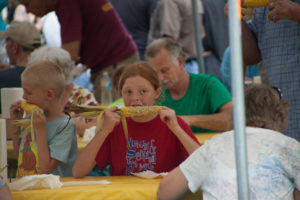 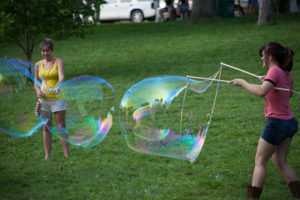 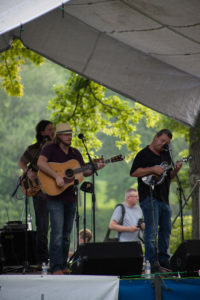 The Marietta Sweet Corn Festival promotes area agriculture and education in the area of agriculture.